The Estonian-invented Stigo foldable scooter has won an “Electricity and Smart Living” award from the French electricity producer EDF. 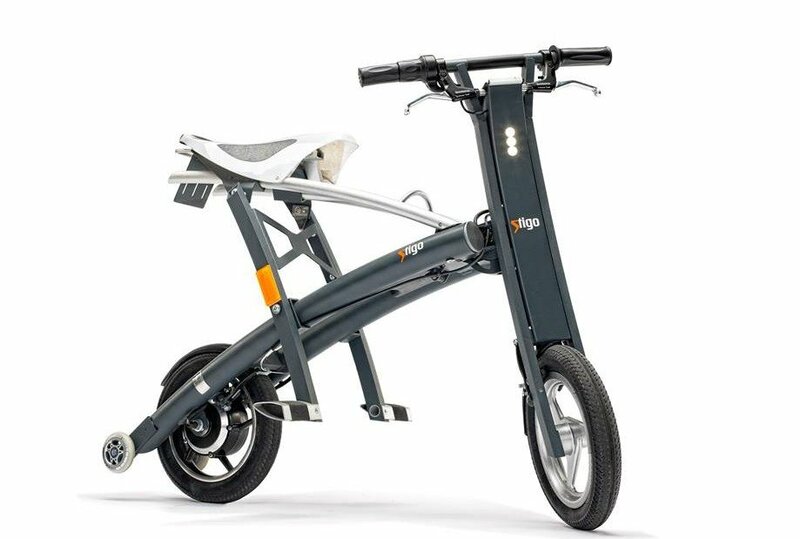 According to the EDF Pulse Awards website, the scooter “is the dream ‘commuter’ of tomorrow in a sustainable city: easy to use, compact, foldable in the blink of an eye, electric and easy to charge”, Stigo said in a press statement. EDF, headquartered in Paris, France, set up the EDF Pulse Awards programme to promote bold concepts and innovative solutions, personalities and ideas that deliver the benefits promised by advances in knowledge worldwide. The awards are EUR50,000 each and are given out in three categories: home, health and mobility, all related to smarter electricity use. Stigo was short-listed as one of the 34 promising concepts in the mobility category by the EDF jury in January 2014. The energy company carried out a media campaign to introduce and promote the finalists in various markets. The winner was selected by the general public, via online voting, Stigo said. 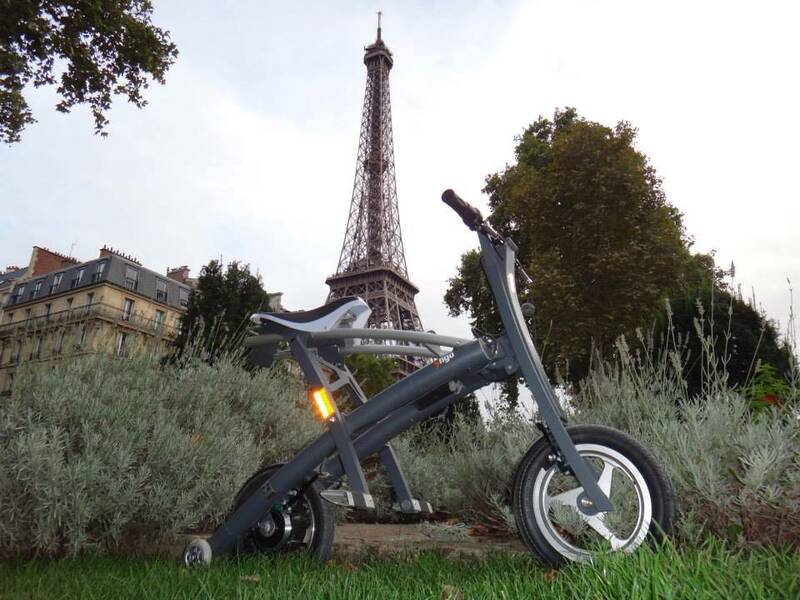 “The EDF Pulse Award gives us confidence that such light-weight and easily foldable scooters are changing the way people travel in dense urban areas. Our next step is to get industrial-scale manufacturing going and deliver Stigo scooters by the summer of 2015,” Rando Pikner, CEO of Stigobike, said in a statement. The Stigo electric scooter weighs only 13.5 kg and has footprint of a mere 45×40 cm when folded, resembling a golf bag or a wheeled suitcase, and can be brought along wherever one wishes to go – a restaurant, apartment, on public transportation or a small lift.